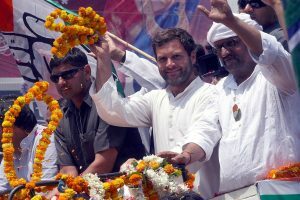 A coffee table book titled ‘Game Changers of India’ was also unveiled at the summit which features Shah Rukh Khan along with other accomplished leaders. Shah Rukh Khan added one more feather to his hat at the business summit in London on Tuesday night. 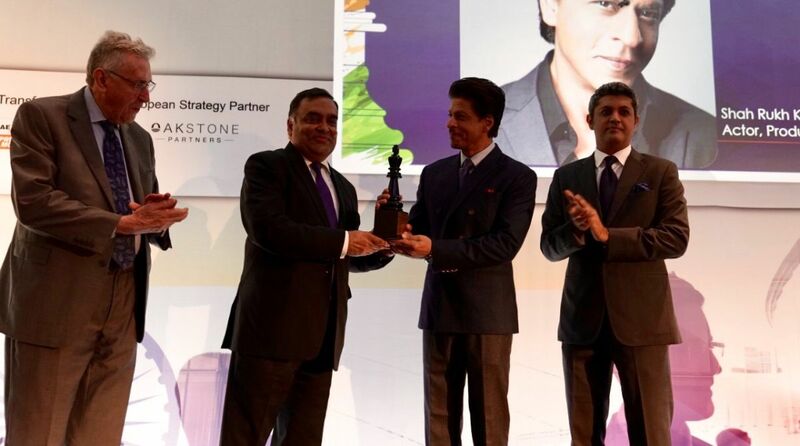 Khan was felicitated as a “Game Changer for his Unmatched Contribution to Globalising Indian Cinema” at the ET India-UK Strategic Conclave, a special business summit discussing the economic relations between India and UK. Time and again SRK has represented India at International events and making the nation proud. On the work front, SRK is currently gearing up for his upcoming film Zero, which is directed by Aanand L Rai and also stars Katrina Kaif and Anushka Sharma.